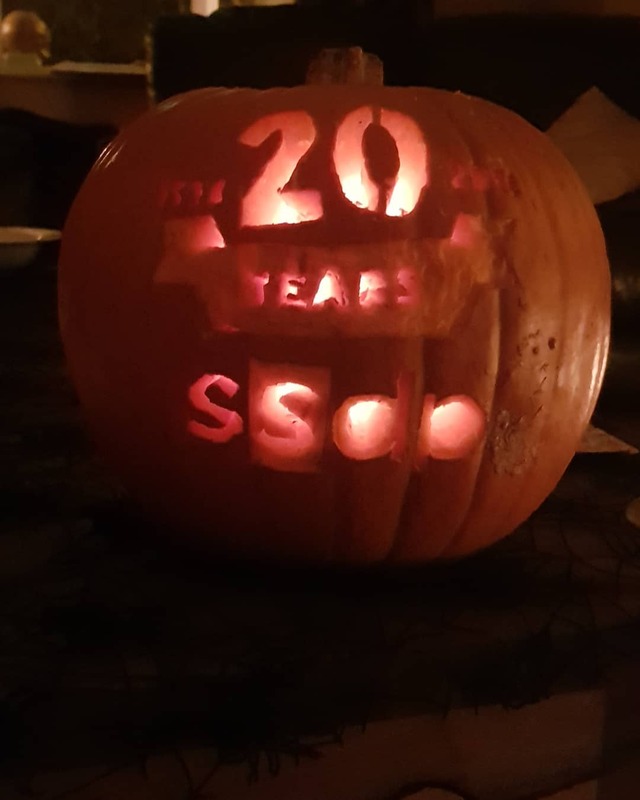 Shoutout to Dublin City University SSDP for the awesome pumpkin! Welcome to the SSDP International Organizing Committee’s October Bulletin! 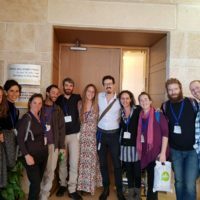 Here you will find updates on some of the major SSDP activities happening around the world, as well as news and updates from the United Nations. This month’s bulletin will cover SSDP activities from the month of October. 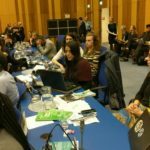 SSDP’s International Organizing Committee (IOC) is dedicated to supporting youth-led drug policy activism all over the world. Any active member of SSDP or member of the Alumni Association is welcome to join. If you’re interested in getting involved, please e-mail Jake Agliata at jake@ssdp.org and he’ll put you on the IOC mailing list. 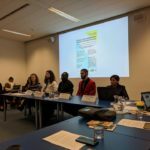 The Paradigma Global Youth Coalition, of which SSDP is a member, has released a document outlining three key asks for the upcoming 2019 High Level Ministerial Segment. The Commission on Narcotic Drugs hosted their 4th intersessional meeting from 22-25 October in Vienna. Topics discussed included supply side reduction measures, elimination of precursors, crop control strategies, alternative development, and of course, preparations for the 2019 High Level Ministerial Segment. 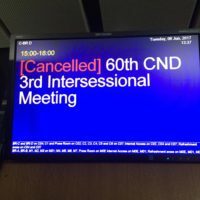 The next intersessional is slated for 7-9 November, also in Vienna. 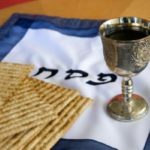 The UN Human Rights Committee also published a new general comment on the “right to life” where they discussed why this right should not be interpreted narrowly. This comment doesn’t make many explicit references to drugs, but does touch upon related issues such as the death penalty and extradition. 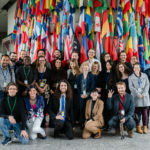 The International Drug Policy Consortium has released a civil society shadow report which evaluates the impacts of drug policies implemented across the world over the last 10 years. The report concludes that the targets set in the 2009 Political Declaration and Plan of Action have not been achieved and in many cases have resulted in counterproductive policies. This report will hopefully be an important civil society contribution to the 2019 High Level Minsterial Segment in March, where member states will conduct their own review of the targets they set in the 2009 Declaration. SSDP Belarus submitted a petition to change the criminal code of Belarus to exclude possession or trafficking of small amount of drugs from criminal prosecution. The petition has 2900 online total signatures. Two members of EPSD Mexico received scholarships to work at the Kuymi Center in Bolivia for two months. 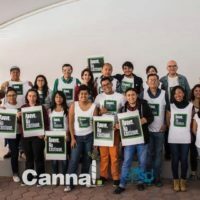 A project of EPSD Bolivia and Acción Semilla, the Kuymi Center utilizes art and evidence-based education to educate Bolivians about the harms of the War on Drugs and inspire them to get involved in policy change. As one of their first projects, they organized a “Introduction to Drugs” workshop for parents. United Methodist University SSDP hosted several drug education workshops on substance use and harm reduction. They spoke at both the Assembly of God Mission High School and the People’s Institute Junior and Senior High School. 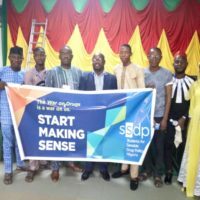 SSDP West Africa Global Fellow Moronfolu Adeniyi ’14 spoke at the Nigeria Drug Policy Summit about the effects of drug prohibition on youth development. Specifically, he cited declining health, unemployment, and homelessness as the biggest consequences of prohibition on youth. In partnership with Akbayan Youth, we hosted an online webinar with Senator Risa Hontiveros of the Philippines. The Senator discussed her work fighting against the War on Drugs in the Philippines and answered questions from participants. She also gave SSDP members advice on how they can support her efforts from their home country. The webinar was recorded so those who did not participate can listen later. Take part in the 2019 Global Drug Survey. Share the Paradigma Youth Asks document over social media.